Our collection of the industry's best dry herb vaporizers and parts. 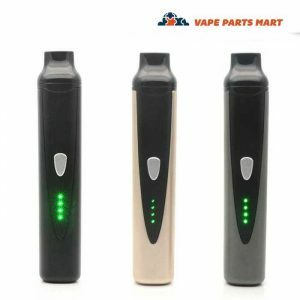 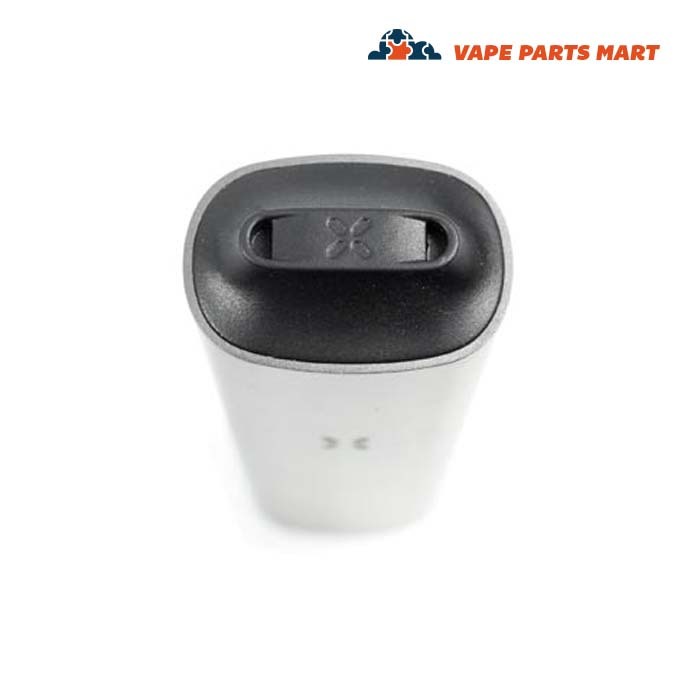 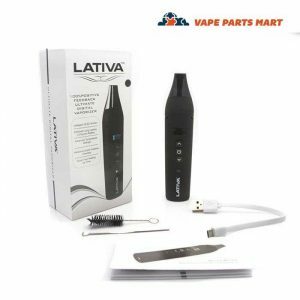 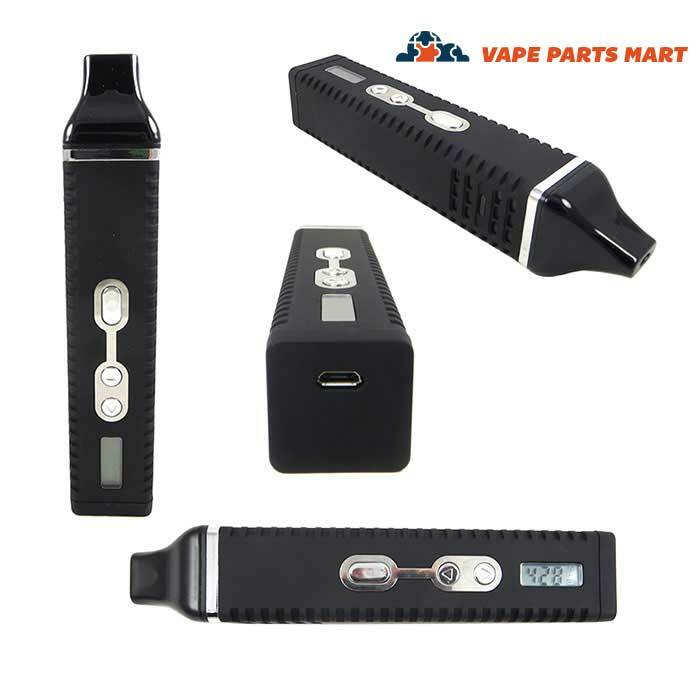 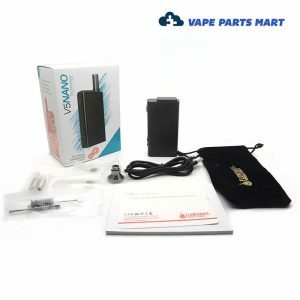 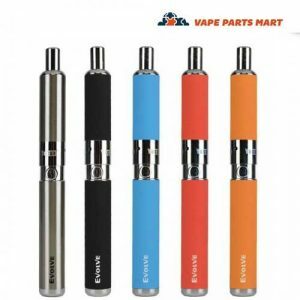 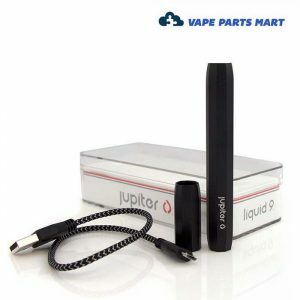 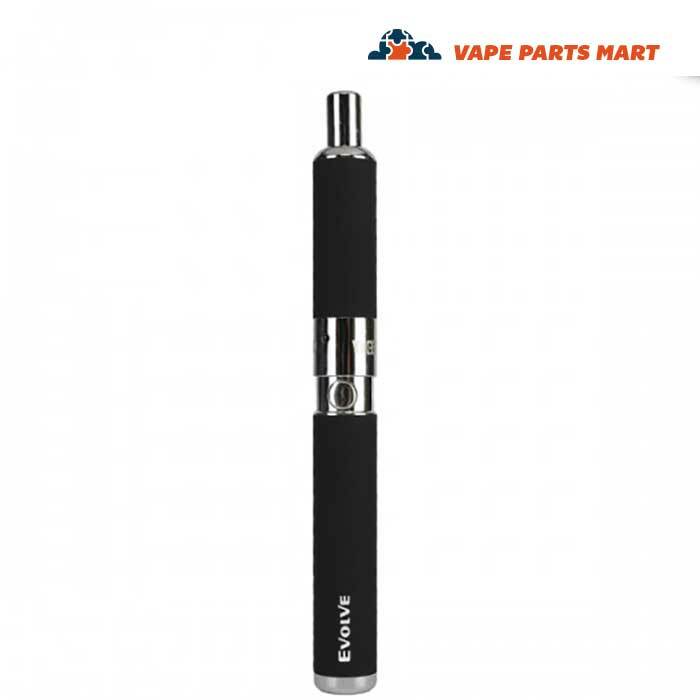 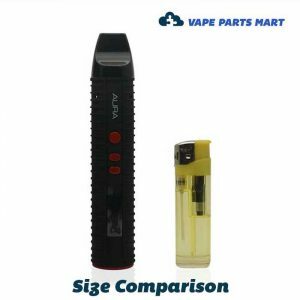 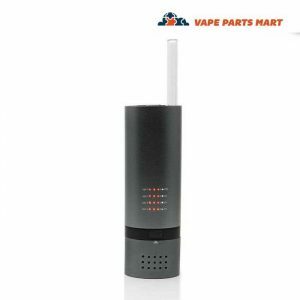 When looking for a vaporizer, we here at Vape Parts Mart know that a vaping enthusiast wants as many options that are available to them. 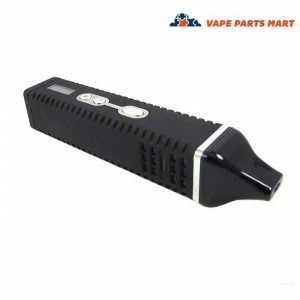 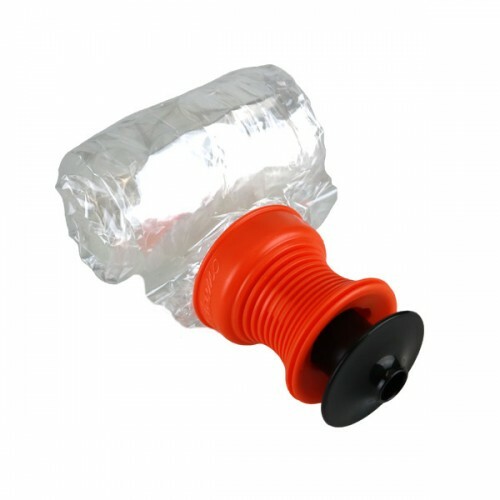 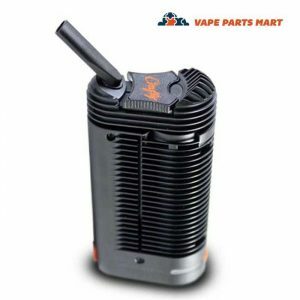 Enter the dry herb or flower vaporizer. 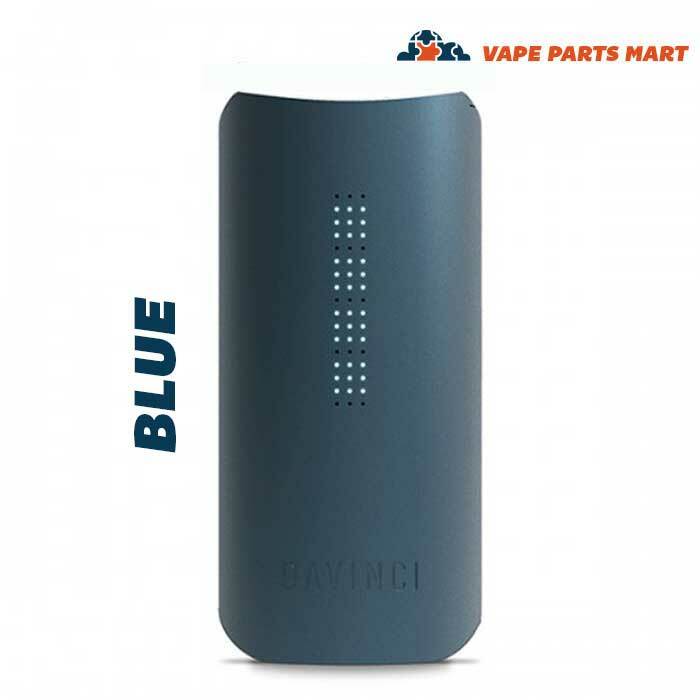 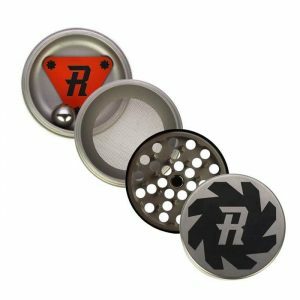 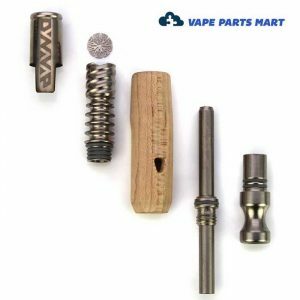 These products have many advantages over their wax and oil counterparts, offering you more variety and ease of use when choosing what you vape. 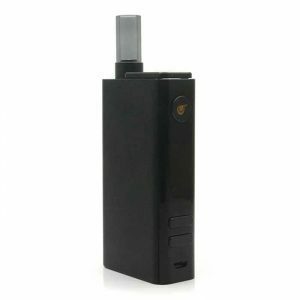 A popular misconception about dry herb vaporizers is that they take a dry material and burn it to release the chemical compounds within. 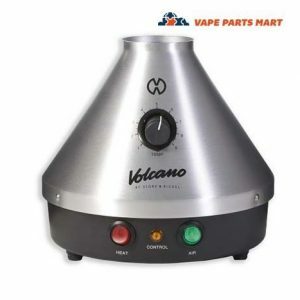 If this were true, it would be producing smoke instead of vapor. 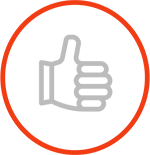 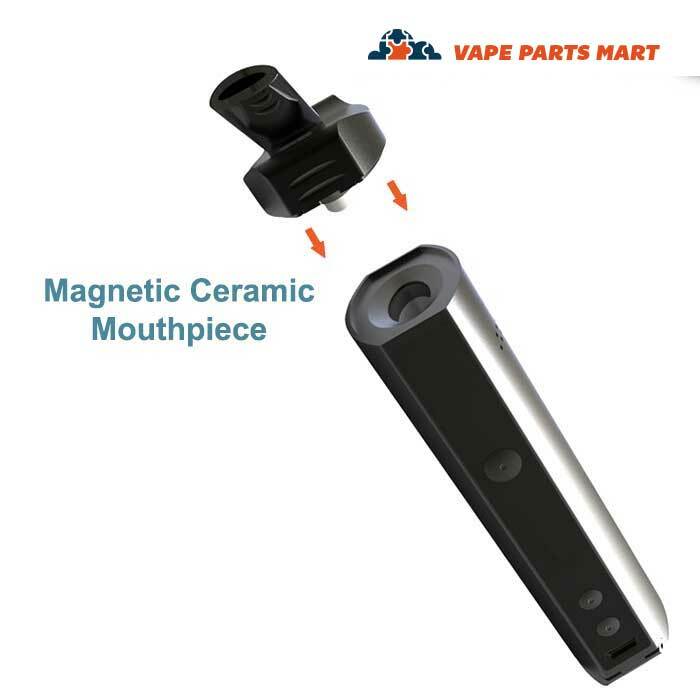 What actually occurs is a form of convection or contact heating that quickly cooks the material, creating a chemical reaction that boils away from the material as a vapor that is in turn inhaled through the mouthpiece. 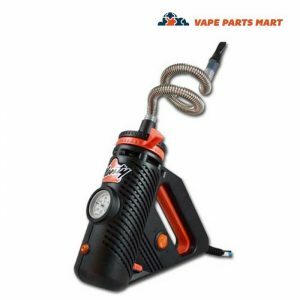 What is left afterwards are dry, inert ingredients that can be discarded at your leisure. 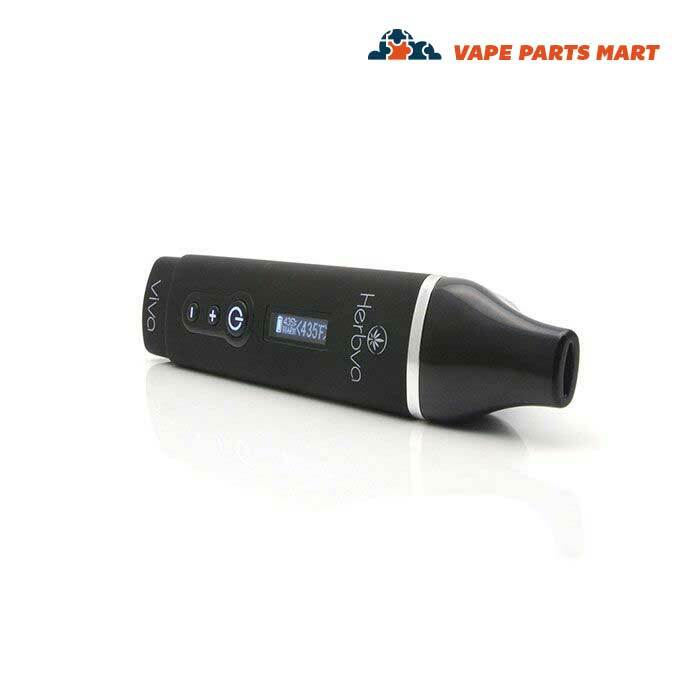 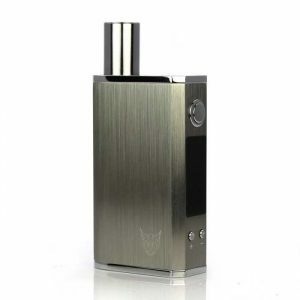 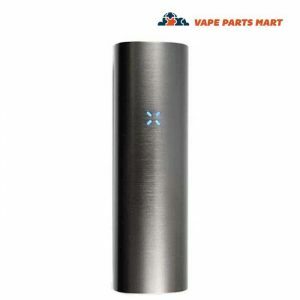 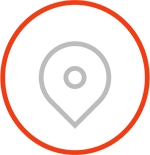 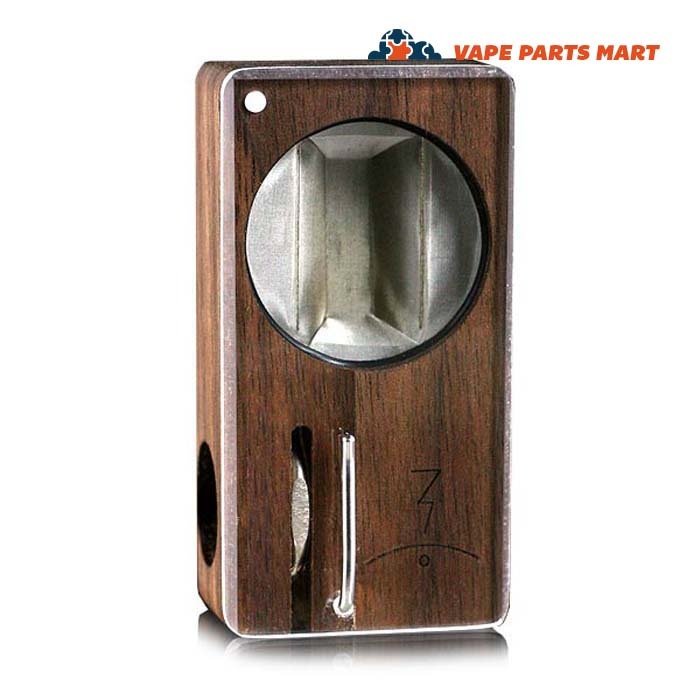 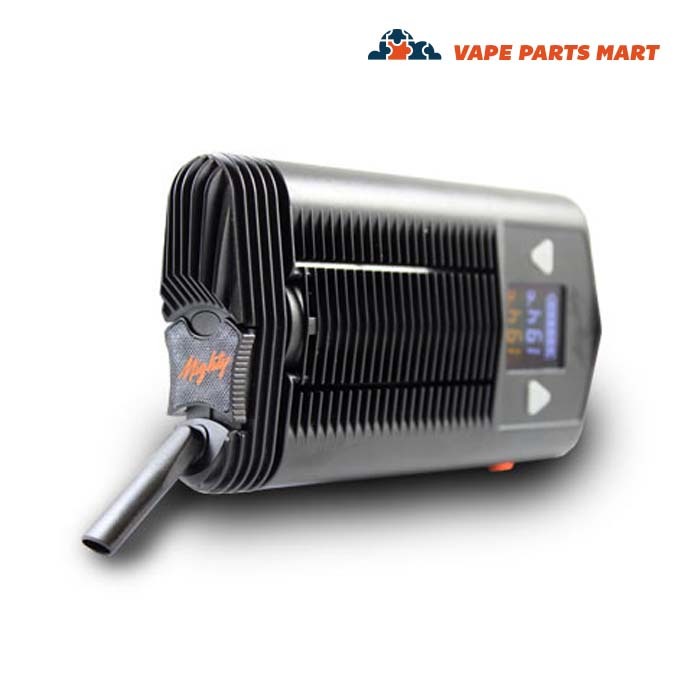 Most models today, like the Viva Vaporizer, utilize convection heating. 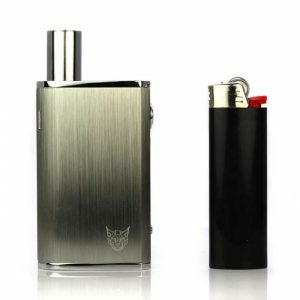 This lowers the risk of burning your material and disguising any telltale smells that might come as a result. 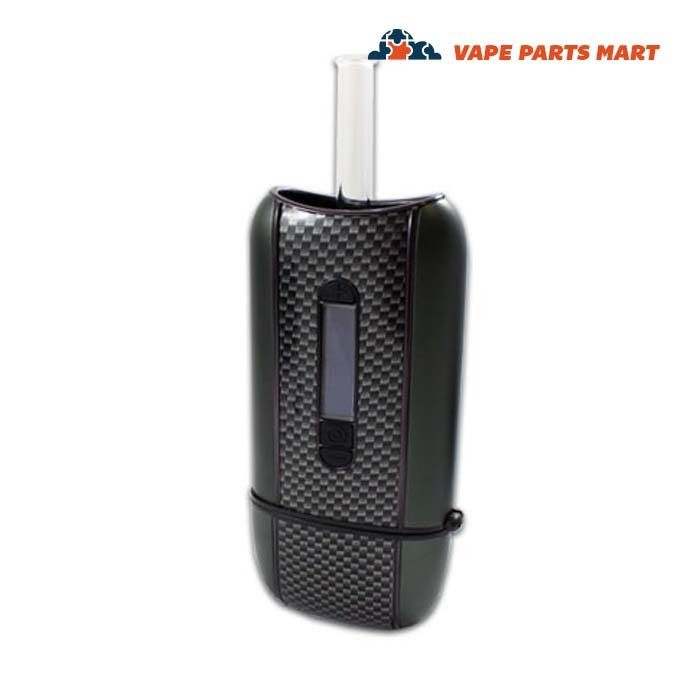 Having a portable dry herb vaporizer offers a wealth of options to your vaping experience. 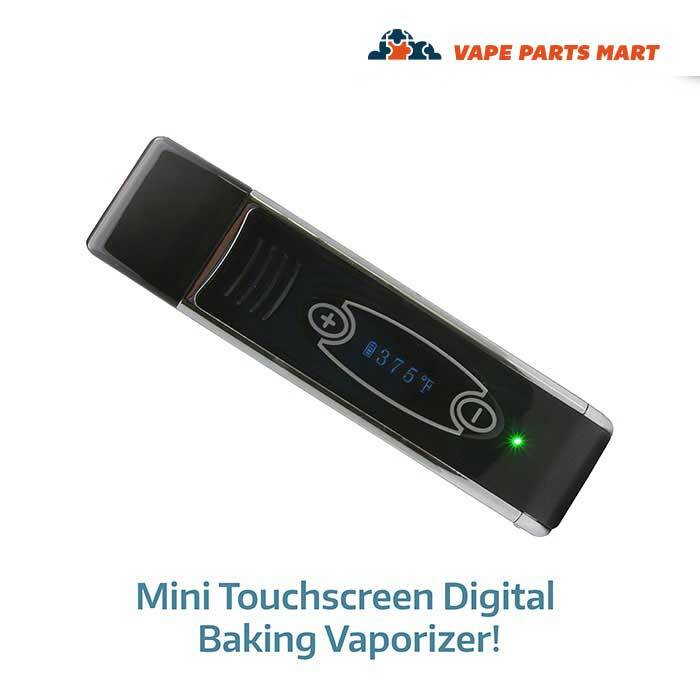 First and foremost, you don’t need to purchase specialized oils or waxes to operate your device. 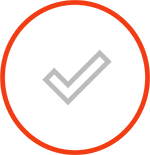 Often you can take herbs directly from your garden, dry them, and use them right away. 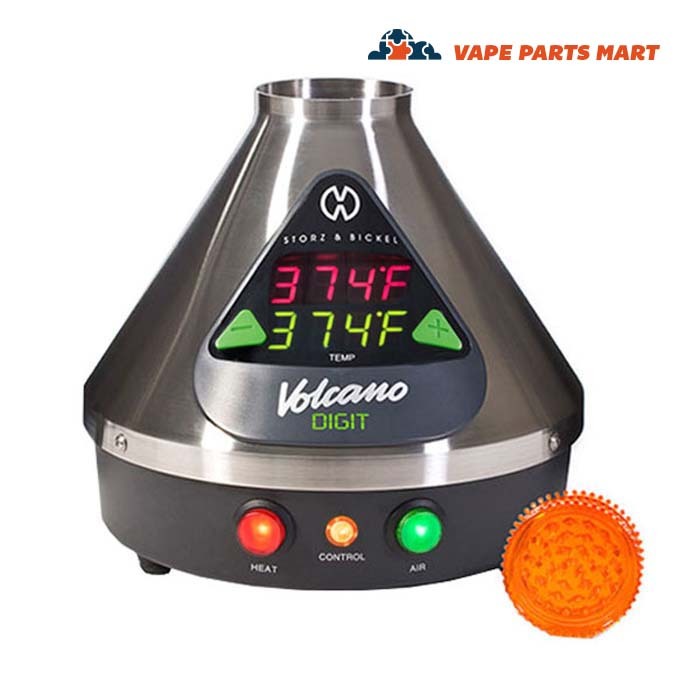 Some options include thyme, catnip, and lemon balm. 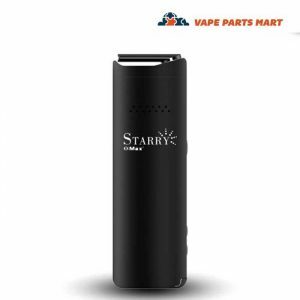 As with teas, chamomile can induce a calming effect when vaporized, and valerian is often used to help with insomnia. 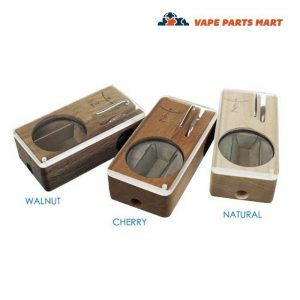 Herbs can also be combined to create your own flavor combinations and provide an incense-like atmosphere to your vaping session. 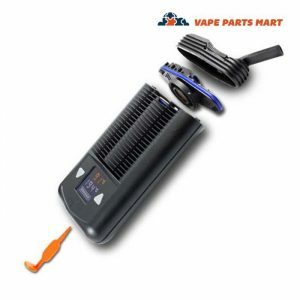 Not all herb vapes are limited to dry materials either. 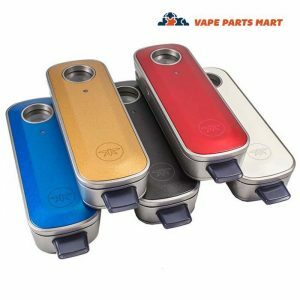 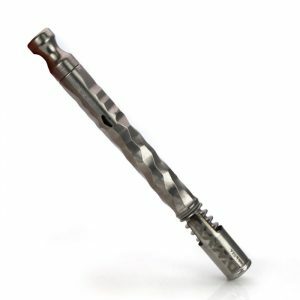 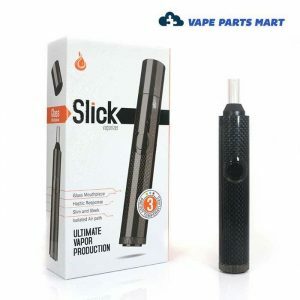 A Kind Pen v2 offers the versatility of dry, oil, and wax convection, giving you more options than most vaporizers. 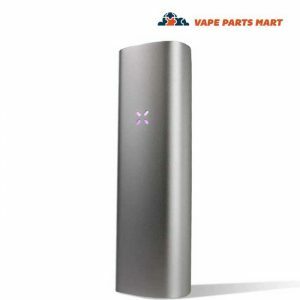 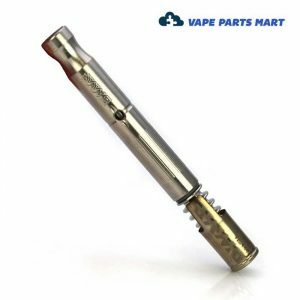 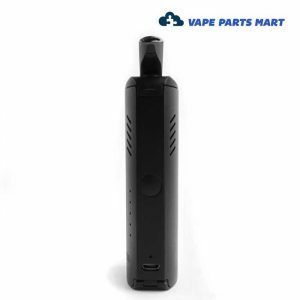 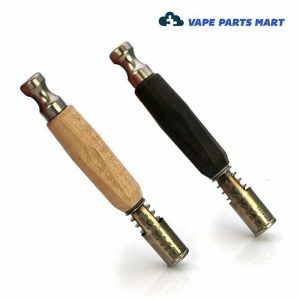 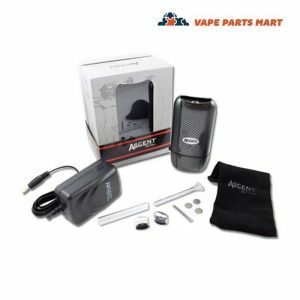 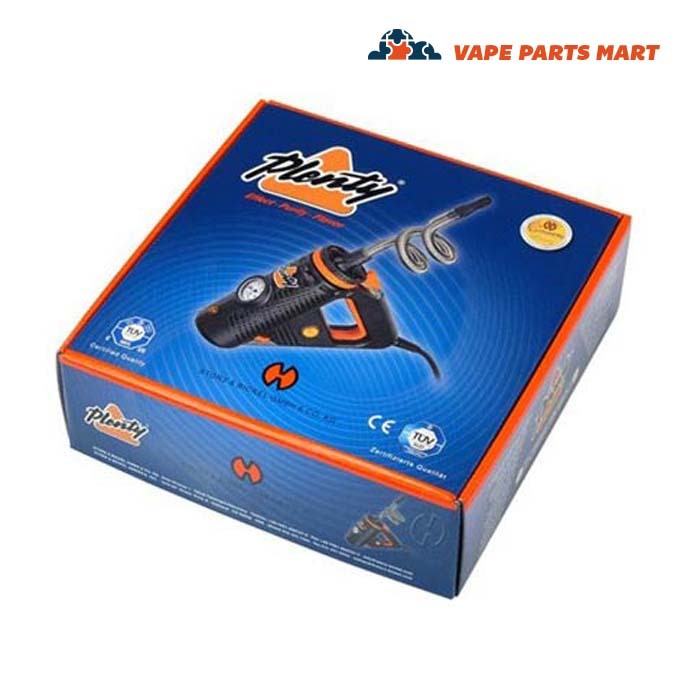 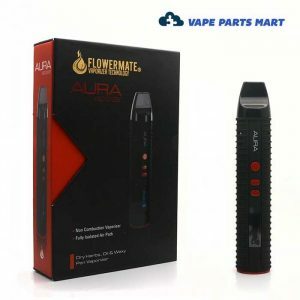 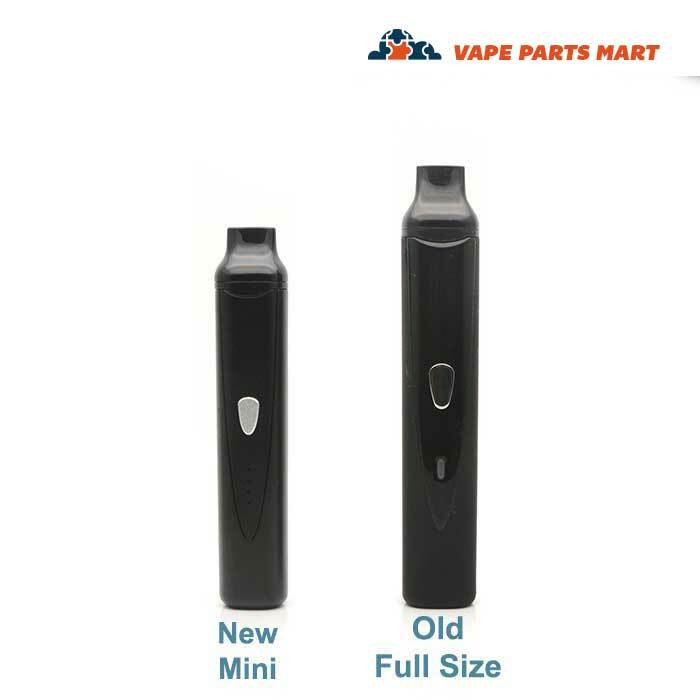 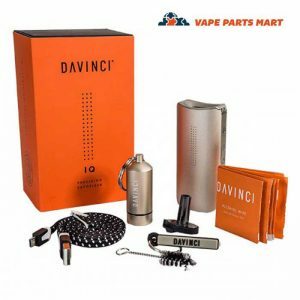 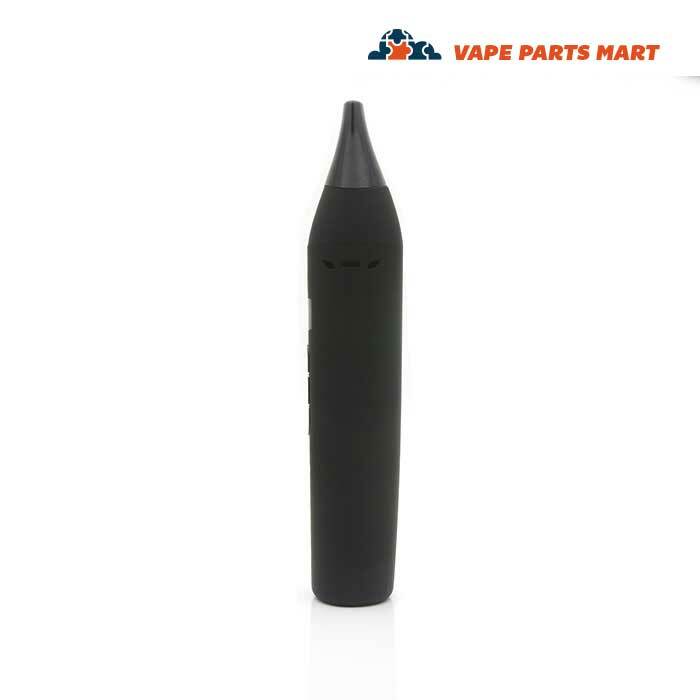 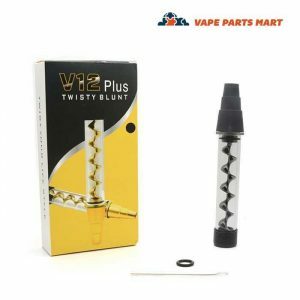 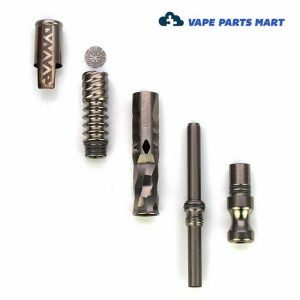 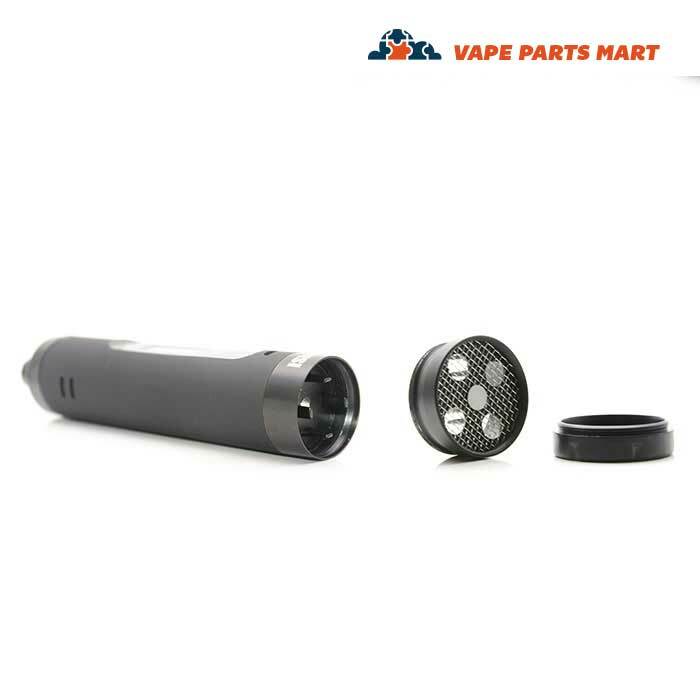 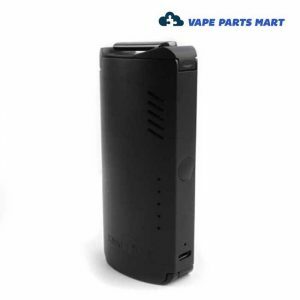 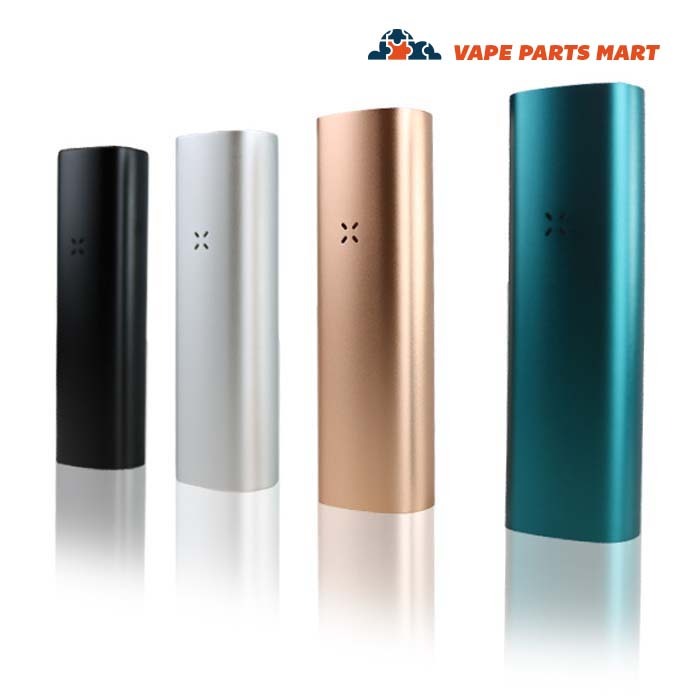 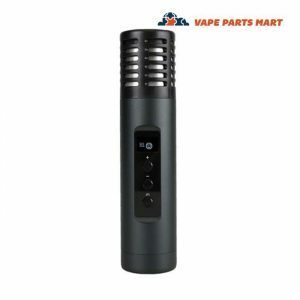 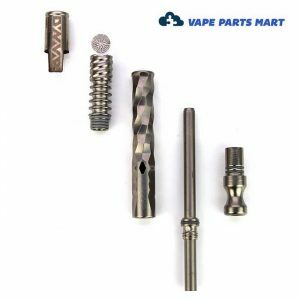 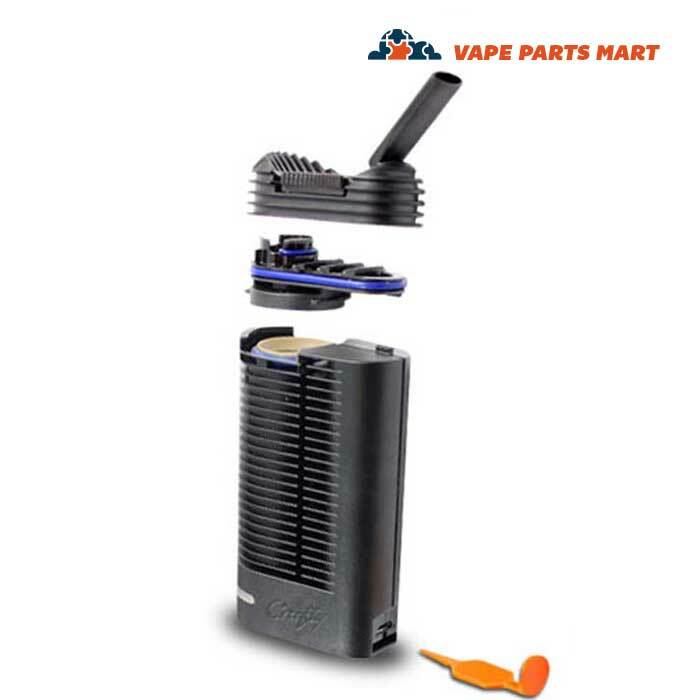 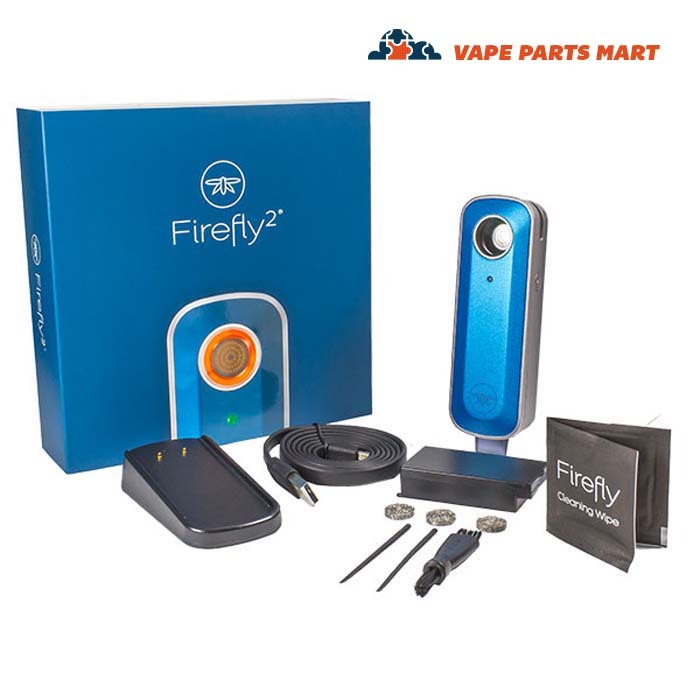 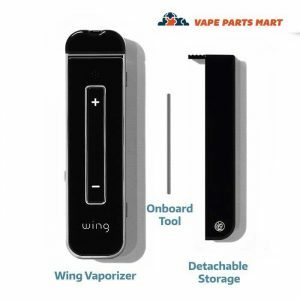 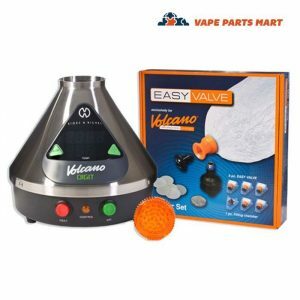 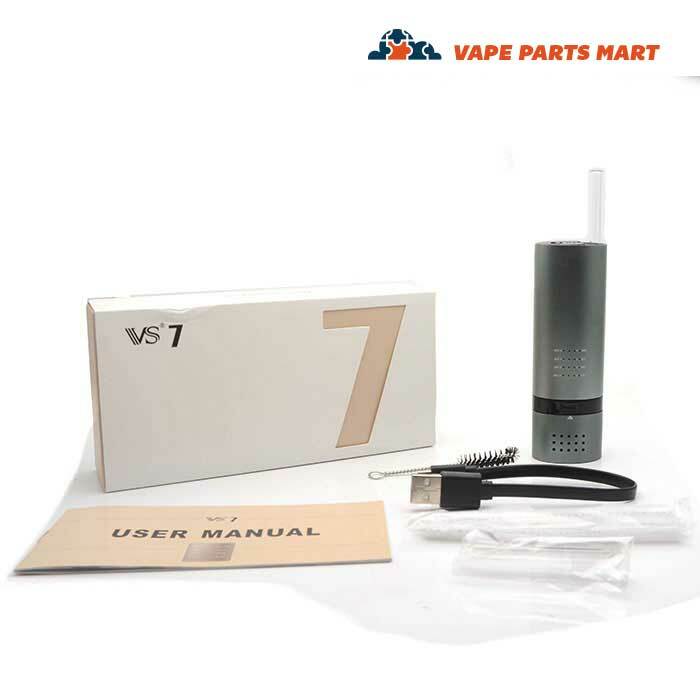 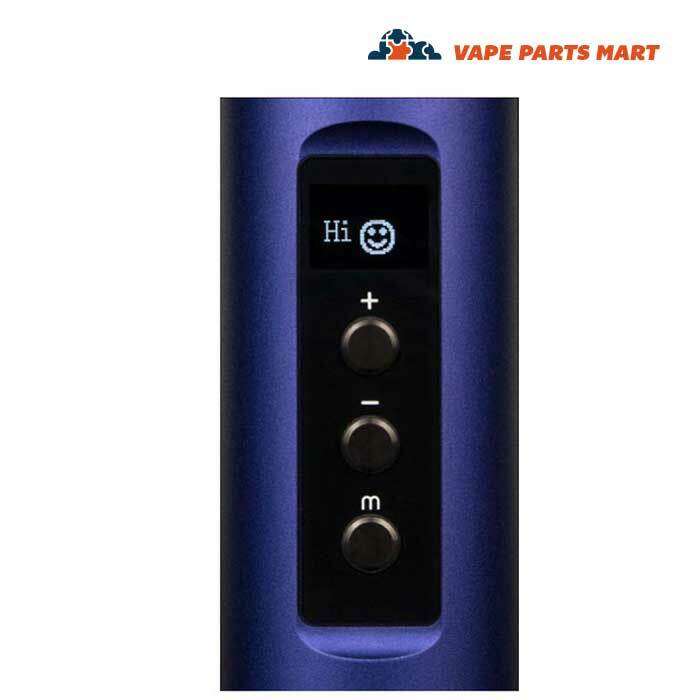 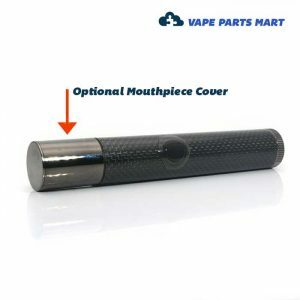 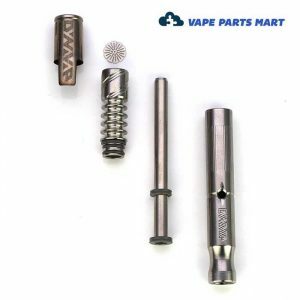 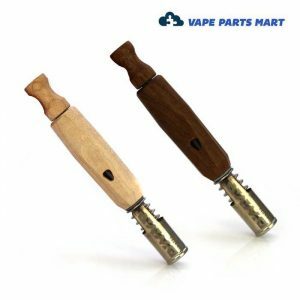 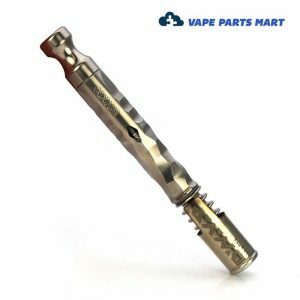 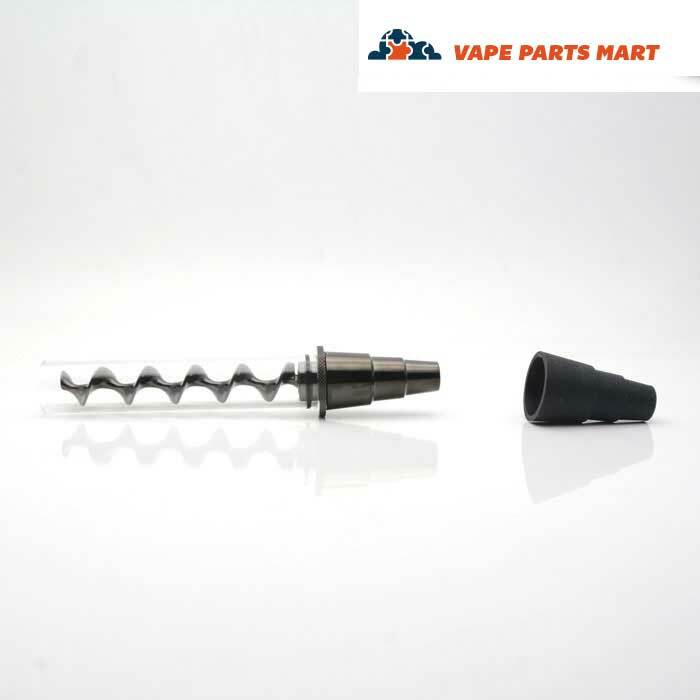 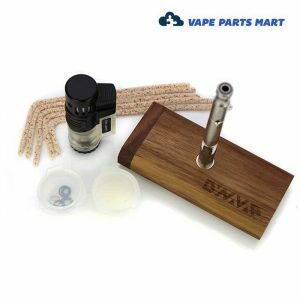 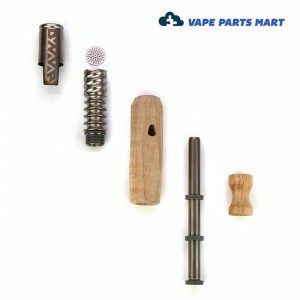 If you’re looking to replace some of your vape’s parts or purchase a new dry herb vape, Vape Parts Mart has what you’re looking for. 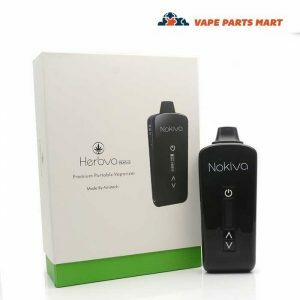 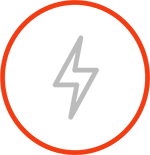 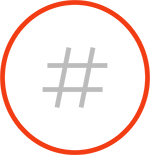 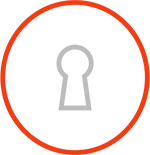 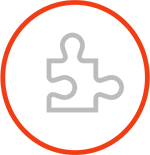 Feel free to contact us if you have any questions; our customer support specialists are here to ensure you have the best vaping experience possible.